Comprehension is one of the most challenging issues facing teachers of reading today. We know that although many students are accurate and fluent decoders, this does not always translate into having a good understanding of the text. In the past twenty five years there has been a growing body of research on reading comprehension. There is compelling evidence to show that we can improve students’ comprehension by the explicit teaching of reading comprehension strategies. So what are these strategies and how do you go about teaching them in the classroom? This book is the result of Sheena’s learning journey and experiences teaching in a real classroom to find the answers to these questions. 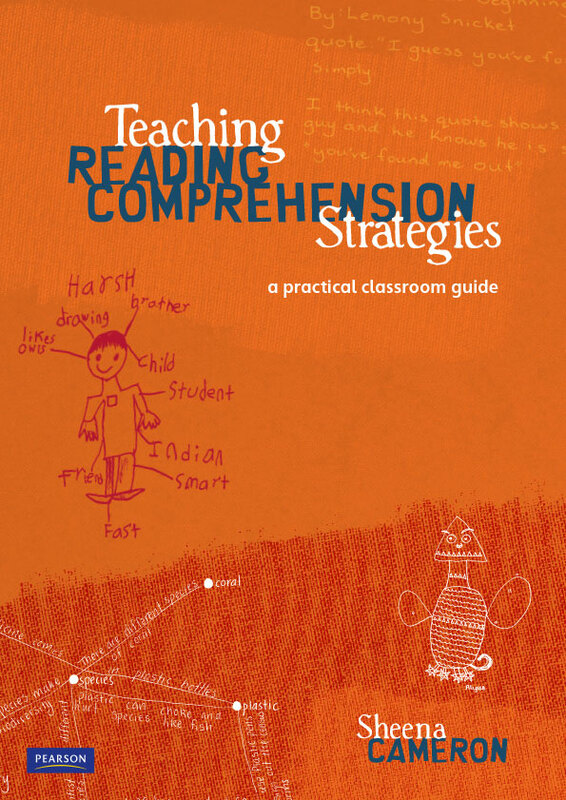 It is a step by step guide that answers the questions many teachers have about how to go about improving reading comprehension. The book comes with a CD that provides the classroom resources in digital format, making it easier for the teacher to adapt and print to better suit their needs. Support materials, including strategy starter posters, photocopiable masters, student checklists, bookmarks and certificates.